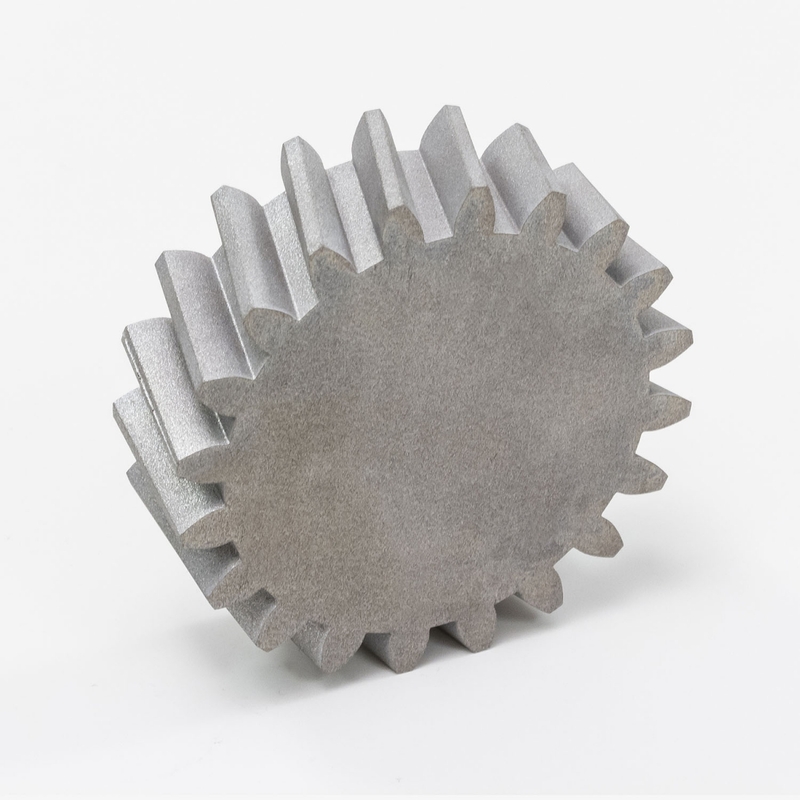 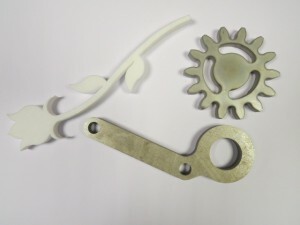 With our new state of the art Waterjet cutting machine we can cut a wide range of materials except Tempered Glass, including for example Stone, Slate, Ceramic Tiles, Plastic’s, Marble, Wood, Leather, all metals such as Steel, Aluminium, Lead, Copper, Brass, Stainless Steel to make Sprockets, Gears, Flanges. 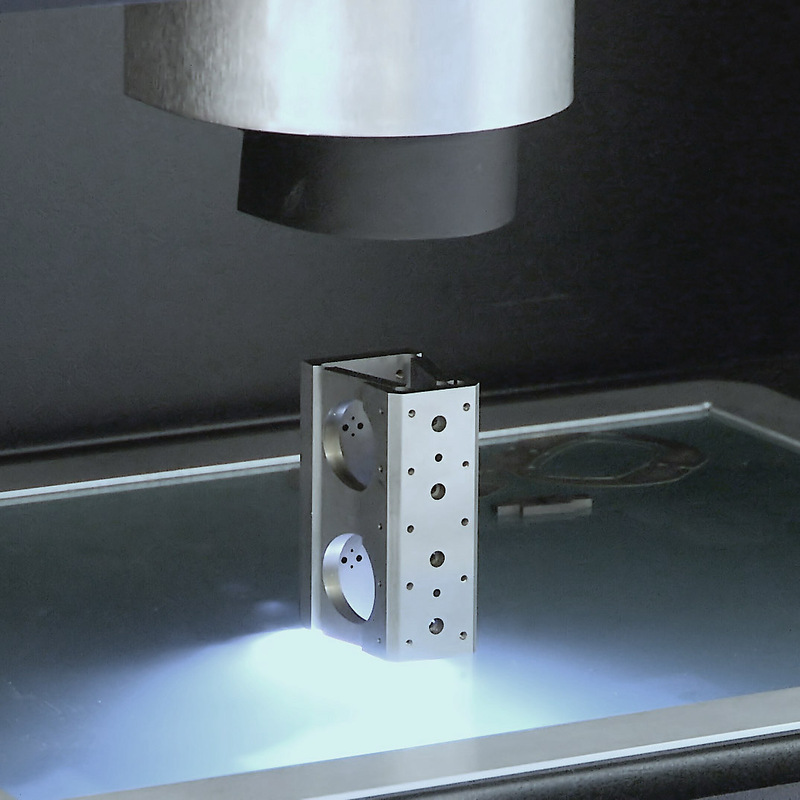 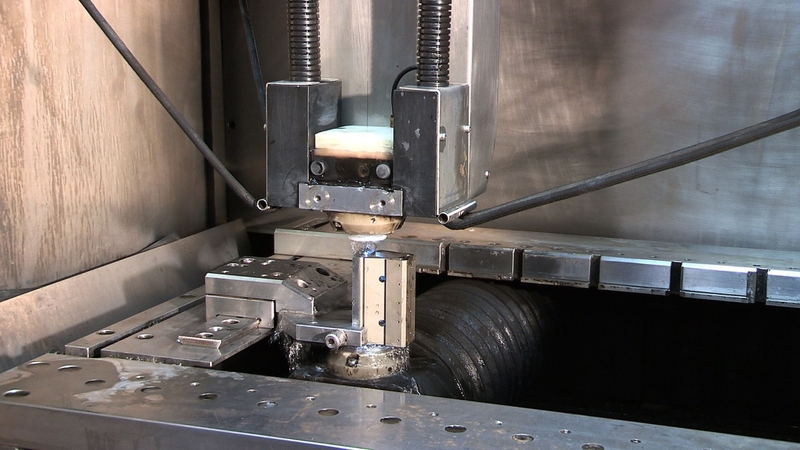 Can cut multiple or signal parts cost effectively with minimal setup. 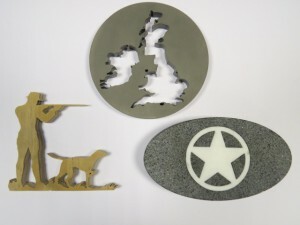 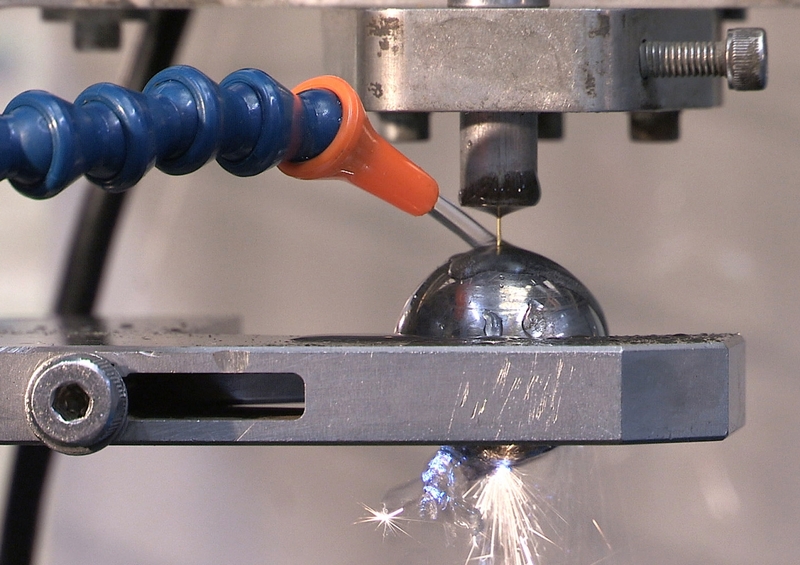 The process uses high pressure water and abrasive, so produces no heat affected material as with Laser, Plasma and Flame Cutting and will cut up to 150mm thick. We offer a fast turnaround with almost no machine set up time. 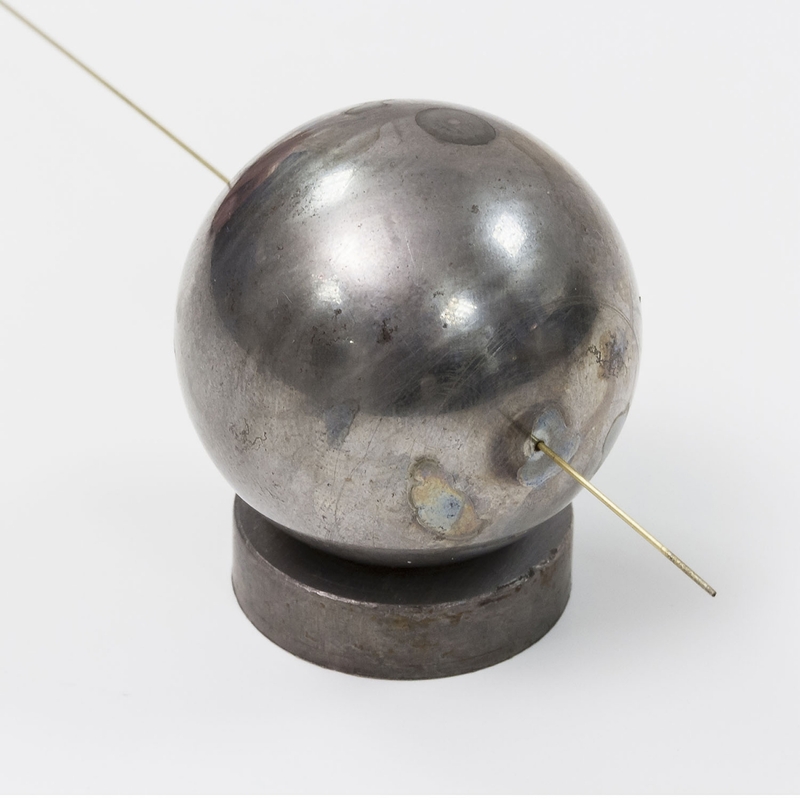 Benefits include no heat affected zones therefore cutting metals without changing the material structure. 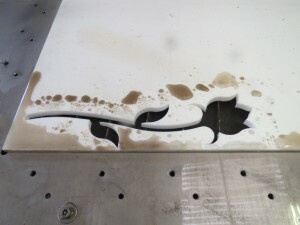 Waterjet cutting produces a smooth finished edge with no burrs and tolerances are +/-0.075mm to +/-0.2mm. 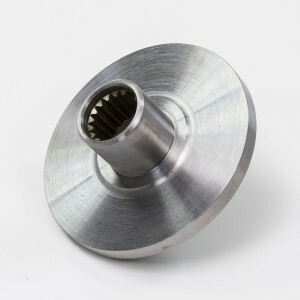 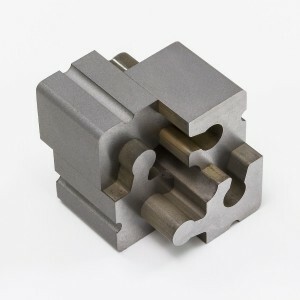 Parts can be nested to save on waste material and is suitable for short and long production runs. 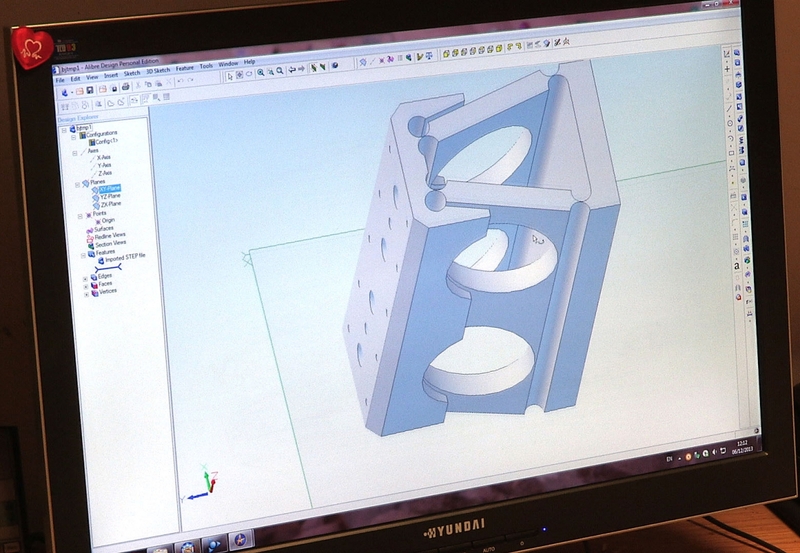 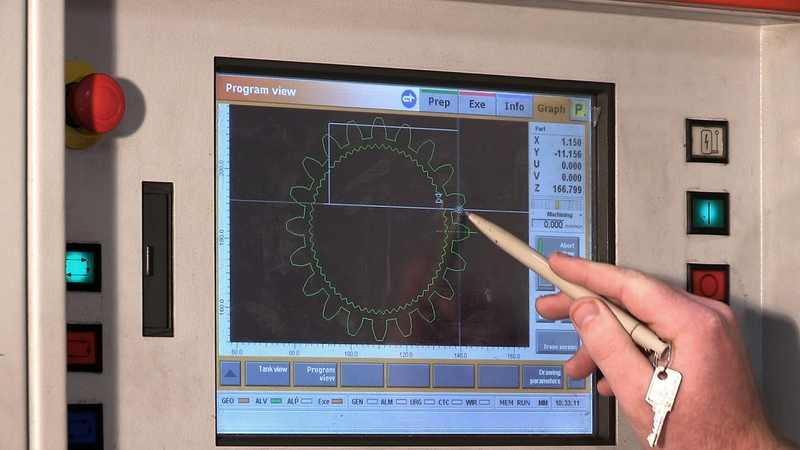 Production can be direct from cad and we can accept all file formats, or can be programmed from a sketch or pdf file.